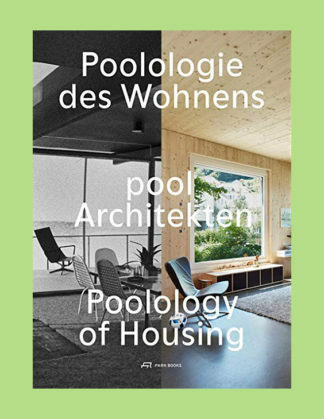 pool Architekten, founded in 1998, is a Zurich-based architecture co-operative working predominantly in the fields of housing and school buildings. 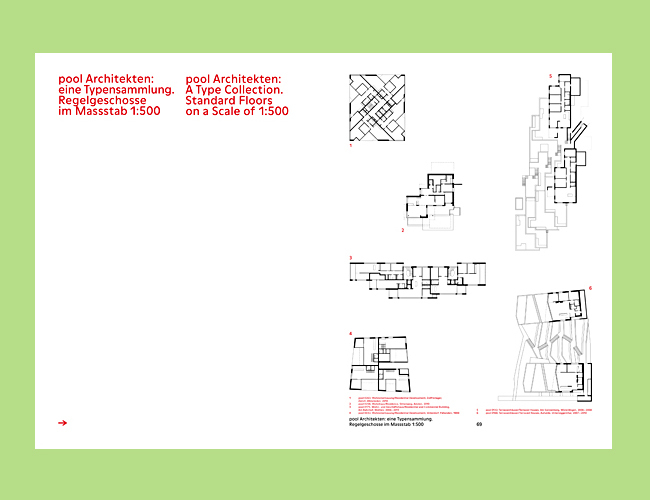 In architecture, housing in particular, you never are the first. Virtually everything has been tried before. 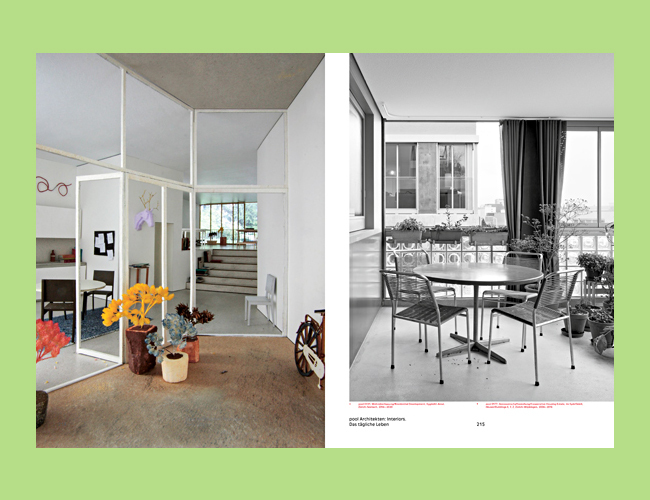 Each concrete solution found for a detail is a compound of predecessors’ ideas and new original thought, and it again contributes to the global virtual pool for succeeding concepts. 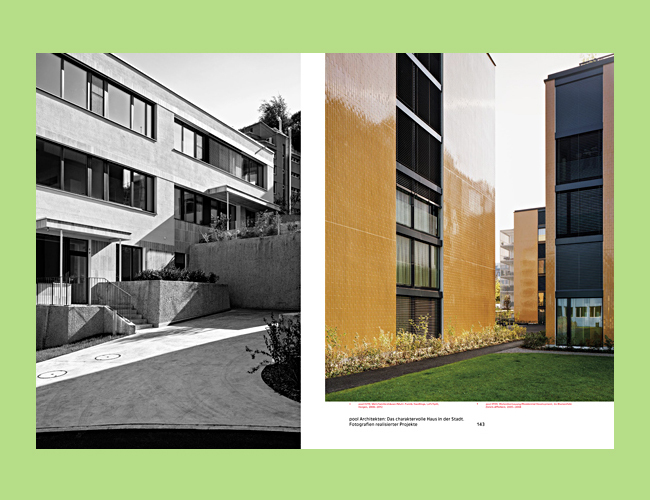 In twenty years’ work of Zurich-based co-operative pool Architekten, residential buildings have always been a special focus of research and design. 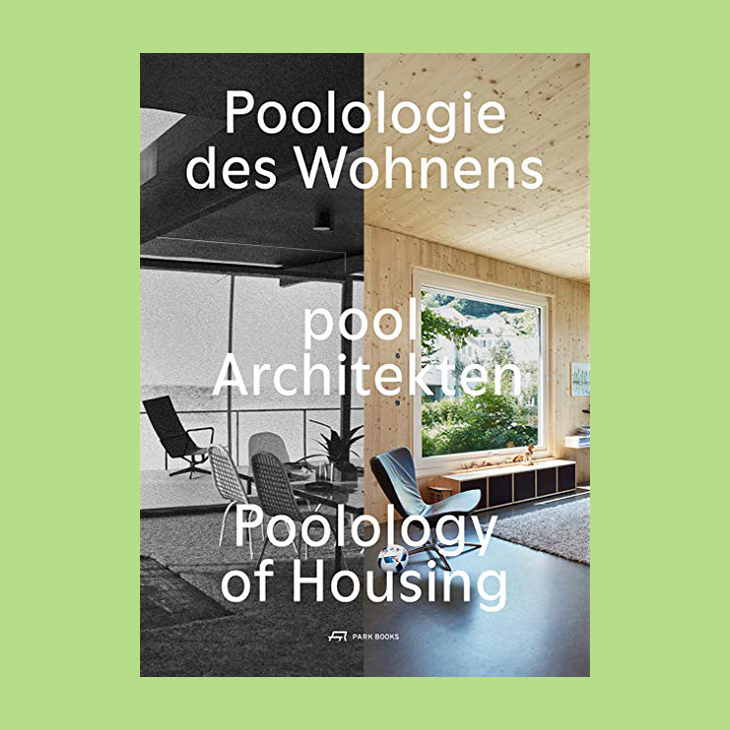 The new book Poolology of Housing now allows the reader to take a closer look at collective’s experimental drive and its output, and to learn from their expertise. 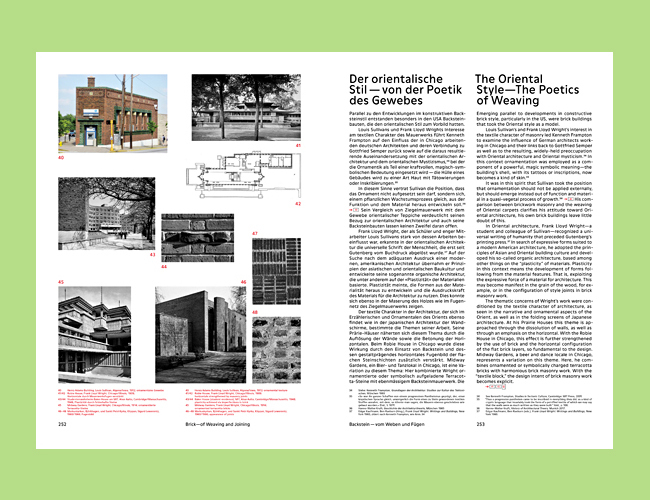 Core of the book is a collection of 200 floor plans, designed by members of the collective and by students of their 2013–16 tenure as visiting professors at Technische Universität Berlin. 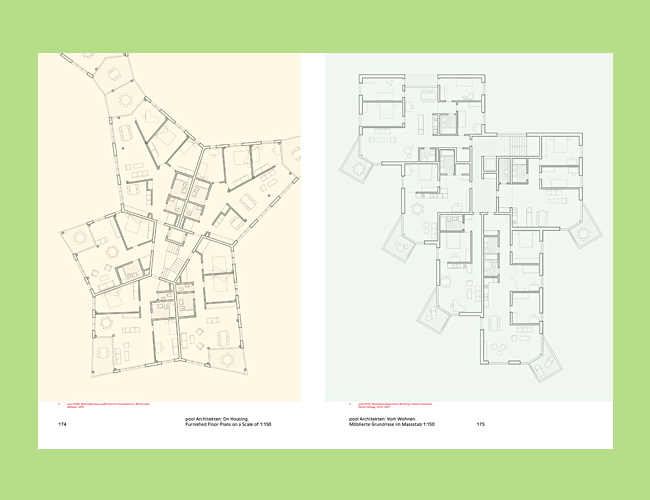 Direct comparison of these designs demonstrates the scope an architect has for residential buildings despite the many constraints imposed by range of external factors. 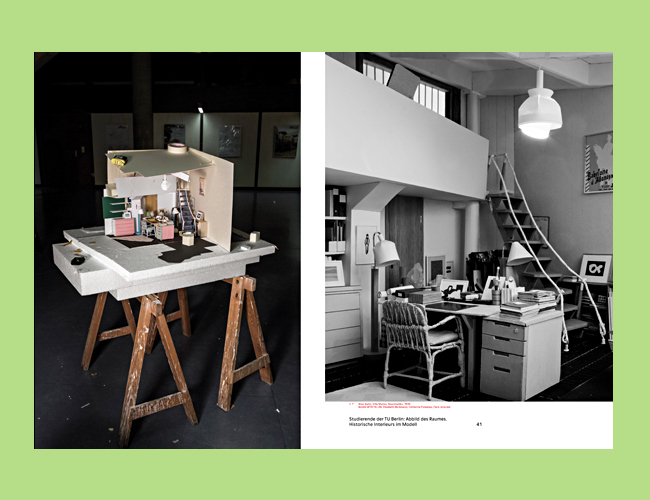 Richly illustrated with images of built and unrealized projects by pool Architekten as well as of model replicas of iconic historic interiors, the book refers to a culture of housing design that reflects both the social context and the inhabitants’ attitudes.